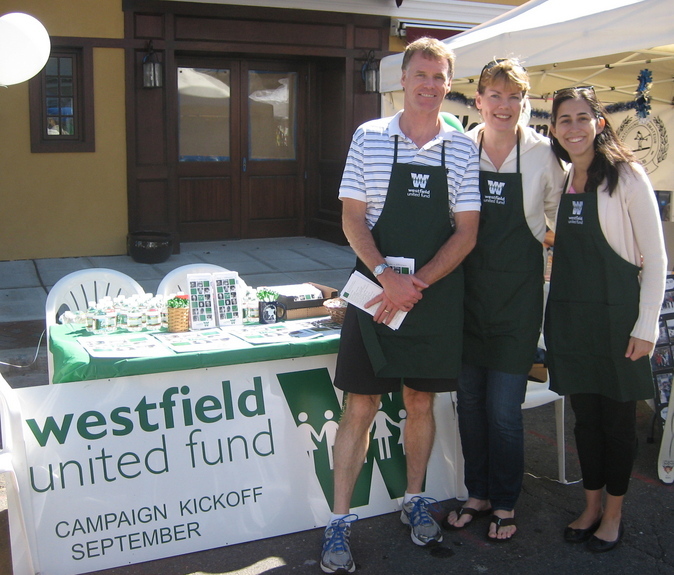 Westfield's annual FestiFall street fair, on Sunday, September 23, was another gorgeous day! 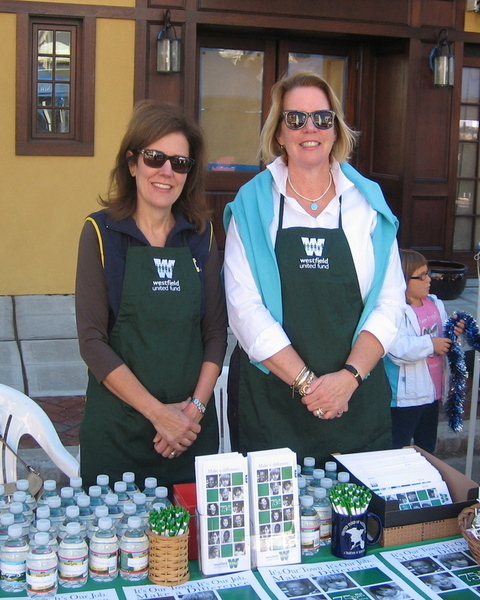 We set up a table with information, free pens, water and lollipops, and passed a pleasant day chatting with old friends and new neighbors about the WUF. 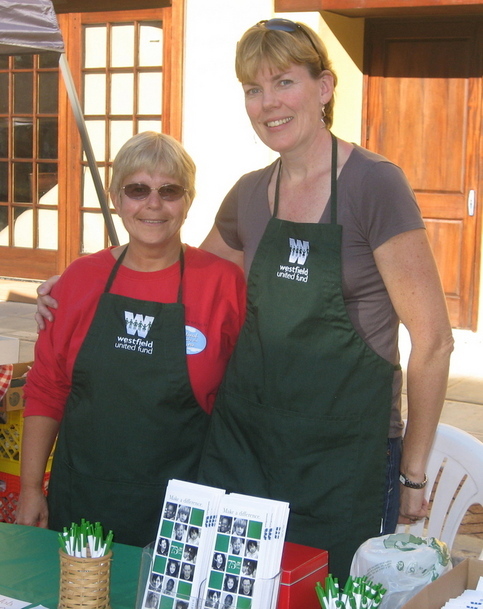 It was a great opportunity to show our community spirit, and spread the word about the great work our agencies do to help local people in need.